PIP stands for ‘Personal Independence Payment’. PIP will be replacing DLA, for people, aged 16-64, who need help with their care and/ or mobility. 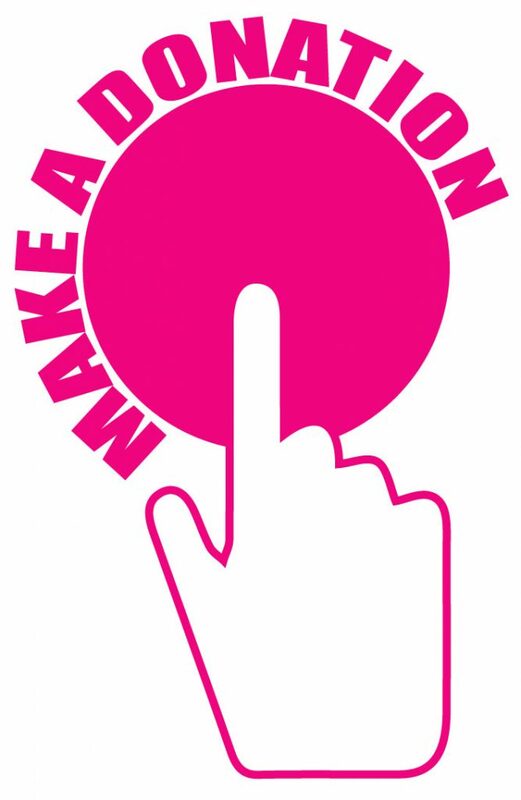 However, you must claim for PIP and if you choose not to, your DLA will stop. 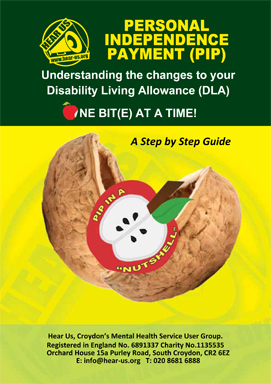 No one will be automatically transferred from DLA to PIP.